MSW Consulting now offers a diverse range of professional services to private and public enterprises throughout the African continent, and our expertise now include the important function of social facilitation (ISD). 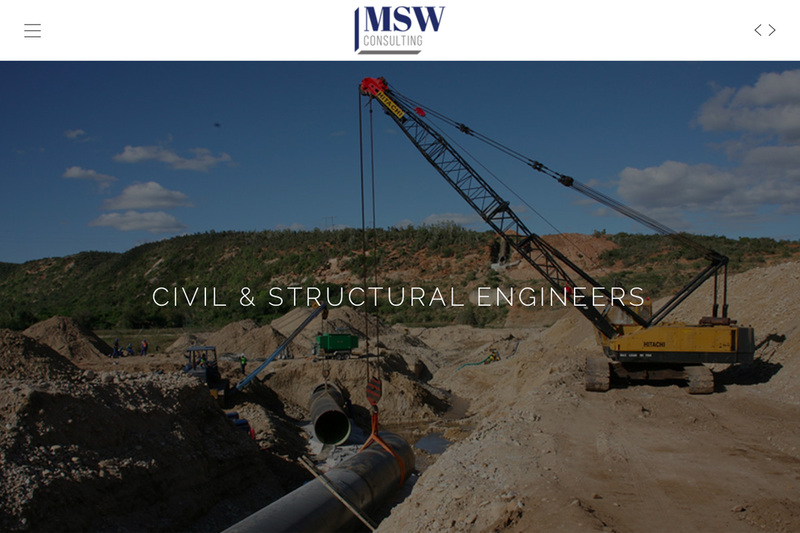 MSW needed a new website to host important documents, display their directors and to showcase completed projects. This group of engineers work on large complicated projects all over Africa; they needed something both visually attractive and yet simple.